Sanya Malhotra who is currently riding high on the success of her latest outing ‘Badhaai Ho’ will mark her role as Gujarati girl in her upcoming Ritesh Batra’s directorial “Photograph”. Hailing from a Punjabi family and born and raised in Delhi, Sanya Malhotra is now playing the role of a Gujarati girl for the first time on screen. The actress who is playing a Mumbaikar is excited to be a part of the film. 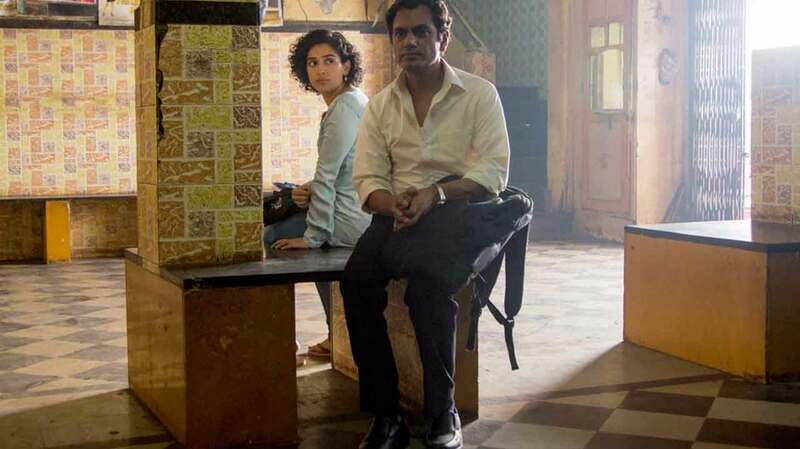 Working with Nawazuddin Siddiqui has doubled her excitement. For the film, the actress had personally visited Marine drive, the gateway of India, Haji Ali, Juhu Chowpatty, to sense and feel the ancient Mumbai since she’s playing a Mumbai girl. Sanya Malhotra on the sets of Photograph used to click pictures and which she has added to her collection.